Information deemed reliable, but not guaranteed. 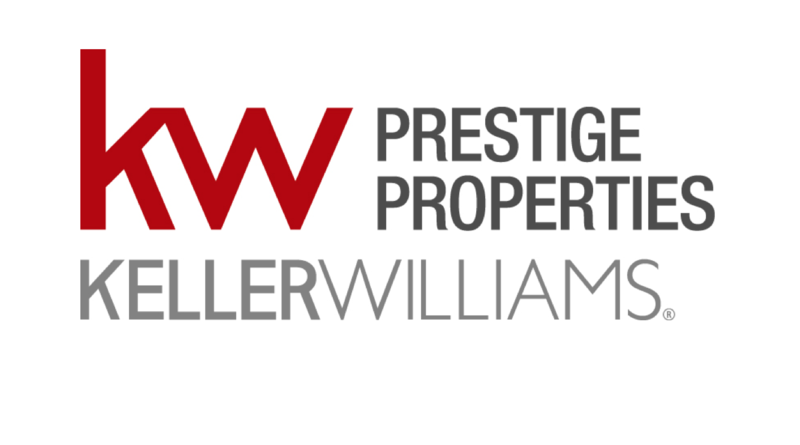 Each Keller Williams office is independently owned & operated. Thinking of Selling? Get A FREE Home Valuation!